Born in 1907, Sulochana (Ruby Myers) was employed as a telephone operator when she was approached by Mohan Bhavnani of Kohinoor Film Company to work in films. 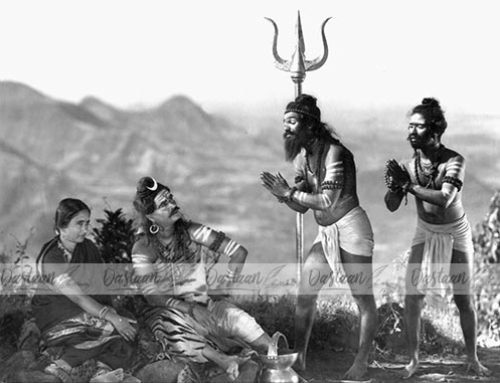 Initially she was hesitant at the offer but later accepted and was offered her first movie Veerbala in 1925 opposite actor Khalil. 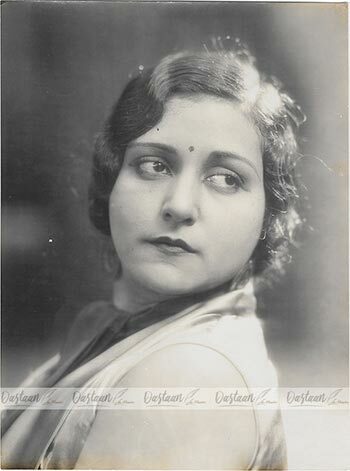 She starred in thirty silent films like Cinema Queen(1925), Typist Girl(1926), Indira B.A. (1929), Neel Kamal(1968), Heer Ranjha(1929) and many others in just six years and went on to do over 100 films in lead & character roles. Her last character role was in Khatta Meetha(1981). 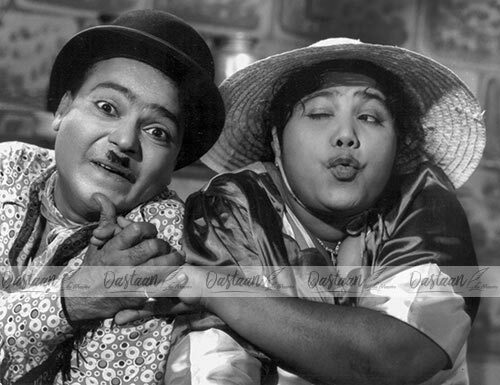 In 1927, she starred in Wild Cat of Bombay where she played eight different characters – a gardener, a policeman, a Hyderabadi gentleman, a street urchin, a European blonde, an old banana-seller and an expert pickpocket who gives her money to charity. She also starred in three renditions of Anarkali – 1928-silent, 1935-talkie in both as Anarkali & in 1953 as Jodha Bai. She was the highest paid actress of her time and the most sought after in the silent film era. She was awarded the prestigious Dadasaheb Phalke Award in 1973 for her contribution to cinema.